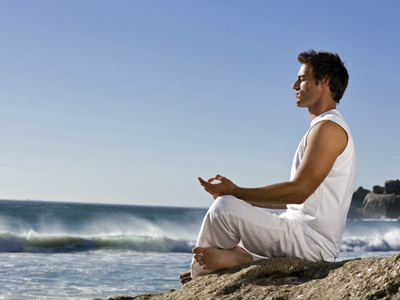 Cleanse your mind of doubt and anxiety by learning and practising the skills of Meditation. Learn how to control your emotions and deal with the stresses of modern day living. Contact us TODAY for details of our next classes!